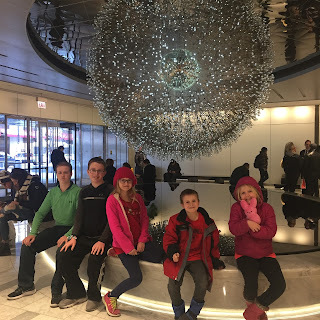 If you recently moved to Chicago and are spending your first summer here, you want your summer vacation to be enjoyable and considerably stress-free, and you need to go to places that will not only entertain but keep your children engaged. Fortunately, there are tons of kid-friendly things to do in Chicago that will fully satisfy your children’s curiosity and their need for excitement. 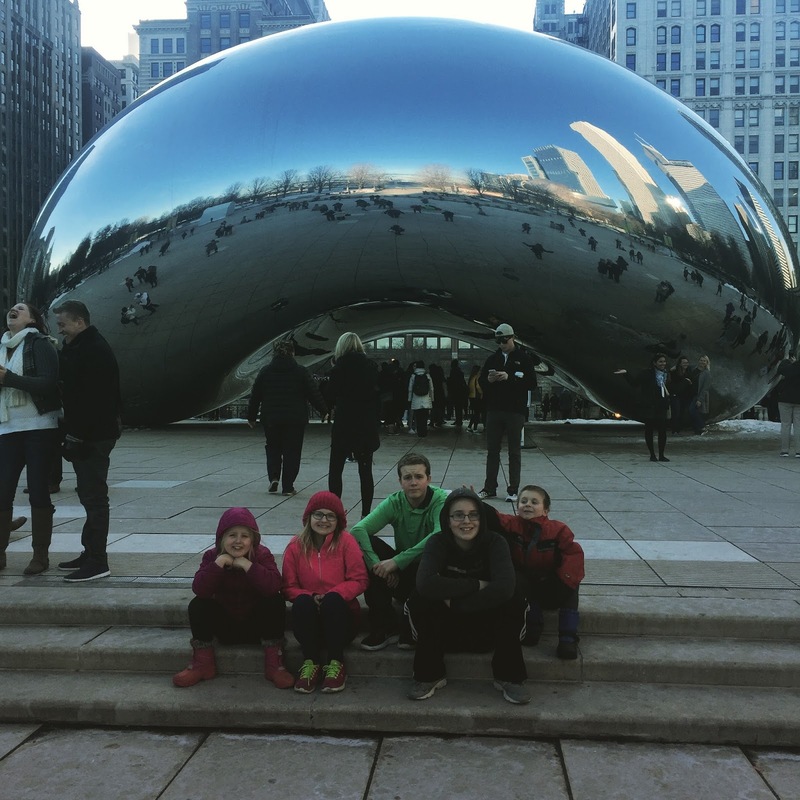 Additionally, if you're just vacationing in the area but are looking for a family-friendly area to relocate to, Chicago should be high on your list. Here is a list of available homes for sale in Chicago to consider for your family. The Chicago Children’s Museum is undoubtedly one of the top museums in the United States and it has something enjoyable to offer for children of all ages – from babies to much older kids. Your children can experience digging for dinosaur bones at the Dinosaur Expedition, go on an adventure at the Treehouse Trails, or even exhaust their creative side by creating something in the Tinkering Lab. Get your kids to see wild and exotic animals in their picture books come to life without you having to shed even a single cent by bringing them to Lincoln Park Zoo. Let your children exhaust all their pent-up energy by letting them run around or freely play at the biggest public park in Chicago. The Grant Park also boasts of Buckingham Fountain, a beautiful and grand sight that will definitely leave your kids in awe. 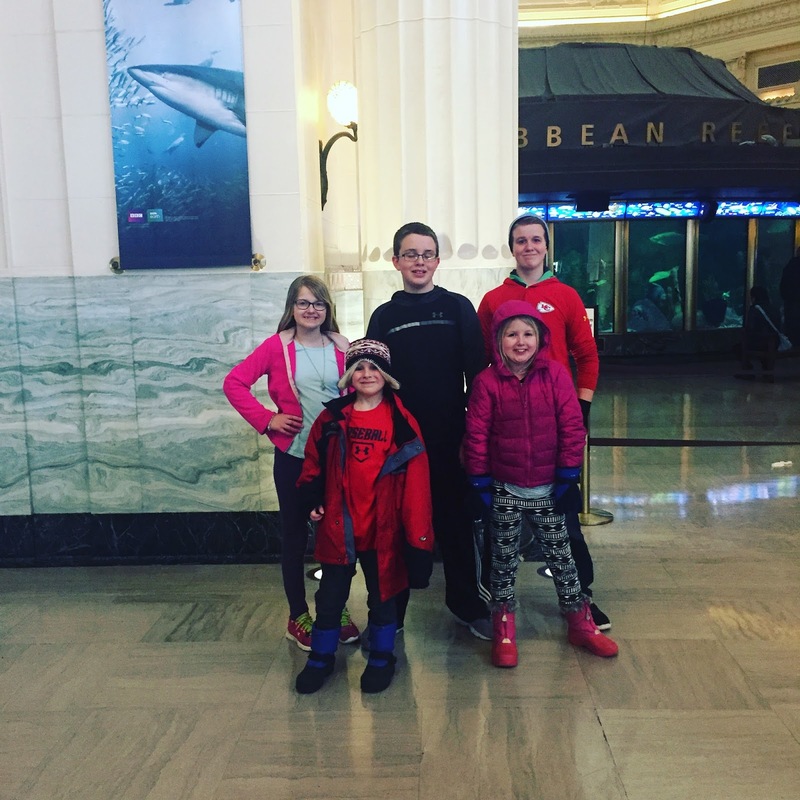 Formerly known as the John Hancock Observatory, this attraction is fitting for kids who enjoy a bit of an adrenaline rush, as the place is known to have the fastest elevator in the world. A trip to Chicago is never complete without a visit to the Cloud Gate Sculpture (the bean). Go on a clear day and have your kids observe the reflection of the city skyline and their faces on the sculpture. Don’t forget to take pictures! If your children love to play with Lego sets, they will definitely enjoy LEGOLAND. It is an indoor family entertainment center where everything is made from and revolves around your children’s favorite toy. If your kids can’t get enough of amusement parks then you must visit the biggest and most popular amusement park in the area. Six Flags boasts of thrilling and exciting rides and activities for all ages to enjoy and love. Have your kids see a real-life Batmobile and other famous cars that they only see on TV or movies and let them enjoy other exciting attractions by visiting Volo Auto Museum. 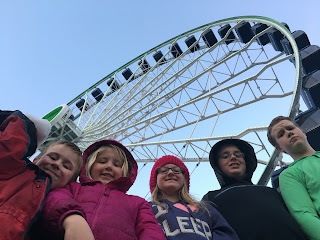 If you are unsure of where to go, you cannot go wrong when you visit Chicago’s Navy Pier as it has something to offer to everyone regardless of age, background, and interest. In fact, the place is loaded with so many different attractions that it will take you a couple of days to explore the entire area. Visit the Shedd indoor aquarium and let your kids observe over 30,000 aquatic animals, learn from exhibits and presentations and develop their passion for marine conservation. Traveling and trips can be stressful for kids, as they are commonly comforted with familiar surroundings, which is why you should plan your summer accordingly. Including one or more of the above mentioned places in your itinerary will help you get along with your kids, as these landmarks are guaranteed to keep them amused and happy.